Finding yourself in Rihanna’s glam squad is a blessing, but it turns out that knowing Ono has major beauty perks, too, because she stopped by our R29 NYC offices today to recreate one of Rihanna’s two makeup looks from last night’s Grammy Awards on me. 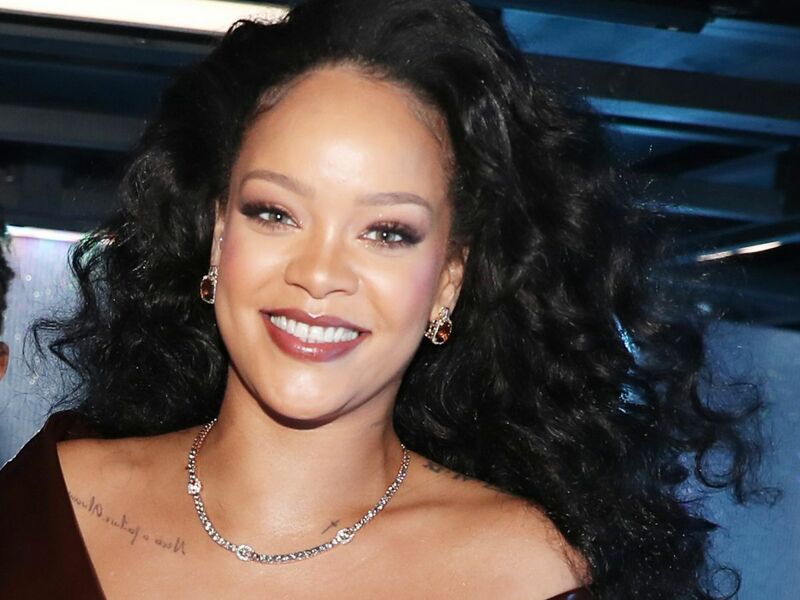 Ono, who’s known Rihanna since 2011 but has held this coveted title for five months, says that Rihanna needed a base that would stay in place all night long. “Obviously, Rih wants this beautiful skin, but it has to last,” Ono says. “We had 20 minutes to change her for her performance look [after she accepted Best Rap/Sung Performance with Kendrick Lamar], so we wanted to make sure her skin was ready and had longevity.” To do that, Ono primed with the humidity and sweat-resistant Pro Filt’r Instant Retouch Primer before basing Rihanna with Pro Filt’r Soft Matte Longwear Foundation in 330 all over. Rih also wanted her consumers to get plenty of use from the products. 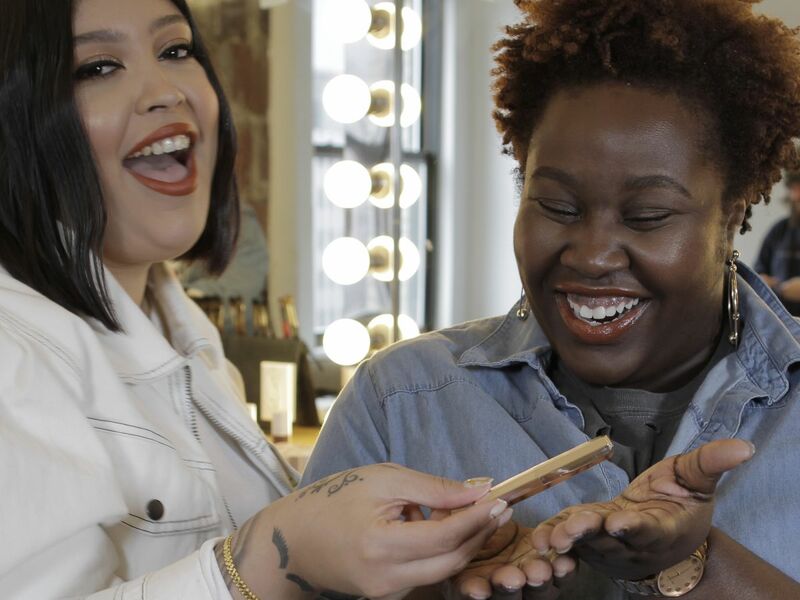 The Pro Filt’r Foundation also doubles as a concealer if you go about four shades lighter than your face, Ono says, and you can also use the Match Stix Shimmer Skinstick as a blush, a highlight, and even a lipstick. For the Grammys, Ono brushed on Chili Mango to the apples of Rih’s cheek right after dusting on the Killawatt Freestyle Highlighter in Girl Next Door. Watch the video above to see the finished look — and the moment when Ono used the Rihanna’s same lipstick on my own pout. And nope — I’m never washing my mouth again.